It will soon be illegal to kill mosquitoes in Portage la Prairie after researchers discovered Portagers’ blood is causing record low numbers of he insect. Concerned locals created their own theories over why Portage’s favorite songbird has virtually disappeared but the real reason was deeply disturbing. Researchers from the Entomology Institute of Manitoba started their investigation in early July and released some shocking findings. Other weather related factors like wind and humidity could account for the lack of local mosquitos. That’s when the research team made an alarming discovery. “The local mosquito population has defected to regions to the west, south and east,” Jones said. The reason why is even more alarming. Mosquitoes couldn’t find enough tasty, uninfected targets locally so they conducted a mass migration out of the area to healthier feeding grounds. Without immediate action to reduce the infection rates in humans, the mosquitoes will not return say scientists. As a threatened species, it will be a finable offense to kill, harm or disrupt the mosquito’s habitat. Environmental enforcement officers will be patrolling to make sure Portagers follow the new rules. Notice to readers/disclaimer about the ridiculous and fictional nature of the story and website. 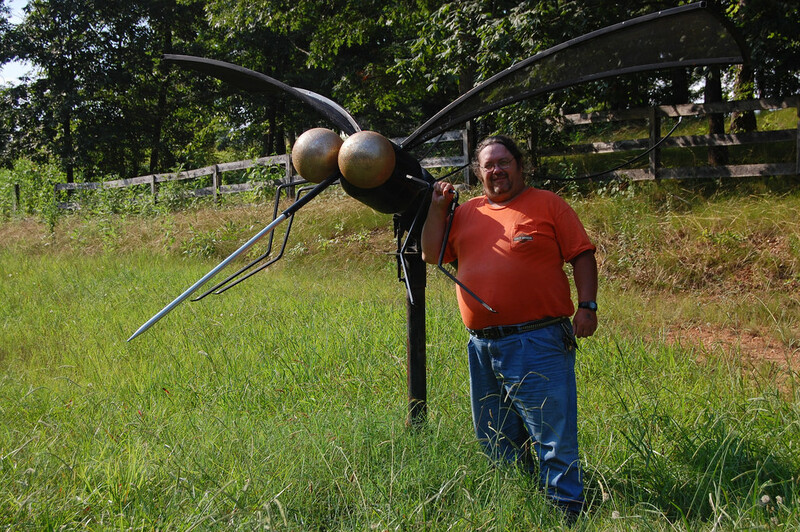 We all miss mosquitos but you still shouldn’t think this story is real.